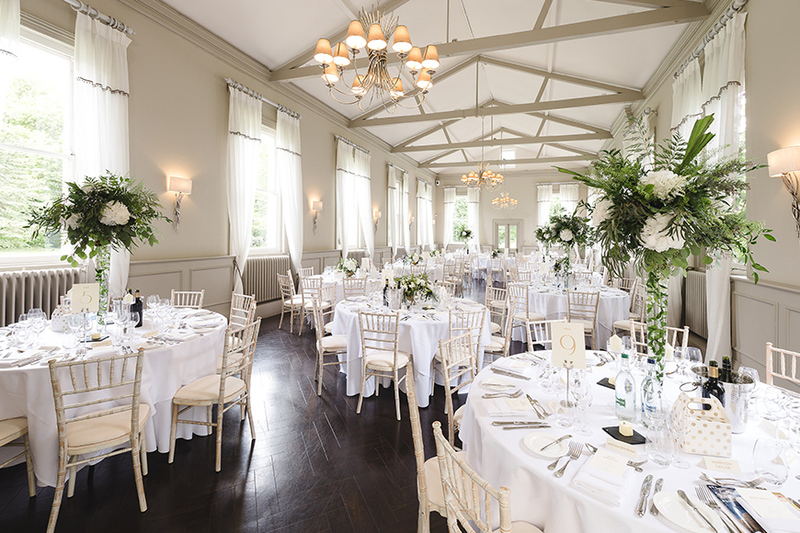 Dreaming of a loved-up wedding day? 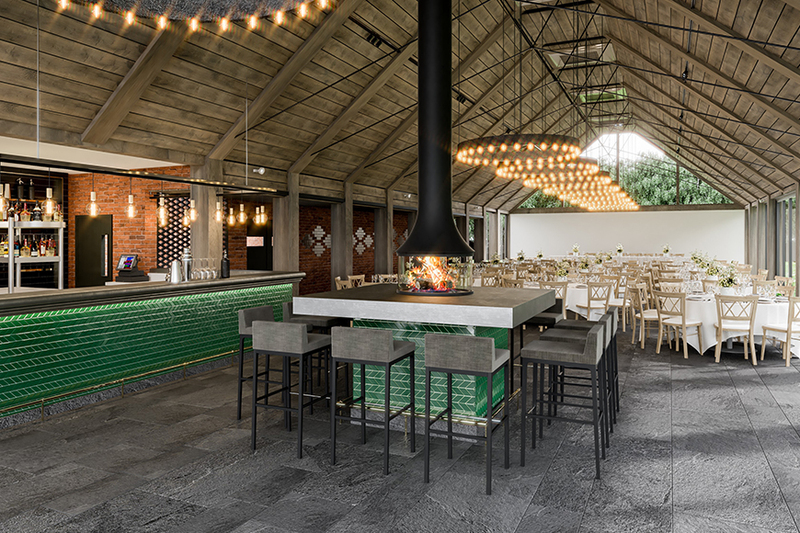 These romantic wedding venues will deliver it in spades. Stealing your breath from your very first glimpse, Davenport House's exquisite Georgian exterior wouldn't look out of place on a movie set. Wood-panelled interiors, stone fireplaces and twinkling chandeliers make it a grand country manor. The secret garden and lily pond are the perfect places to escape to for a romantic moment for two. 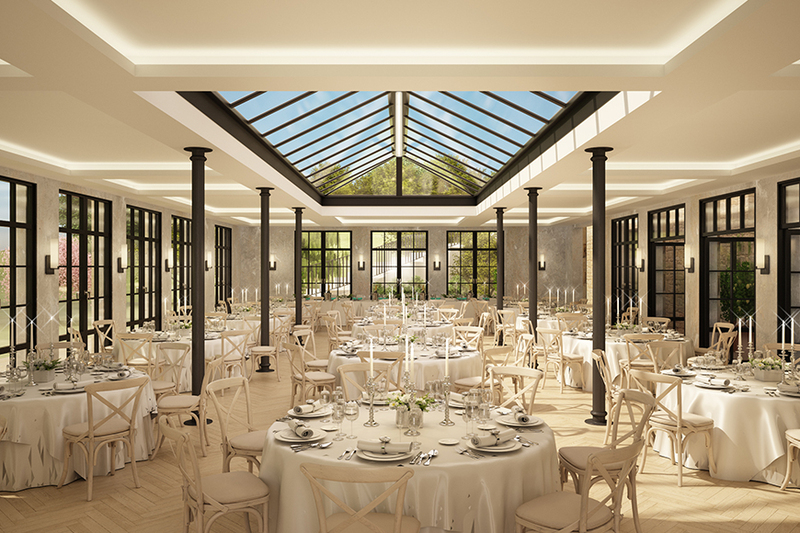 Bringing contemporary flair to romantic wedding venues, Warwickshire's Blackwell Grange offers a heady blend of old meets new. 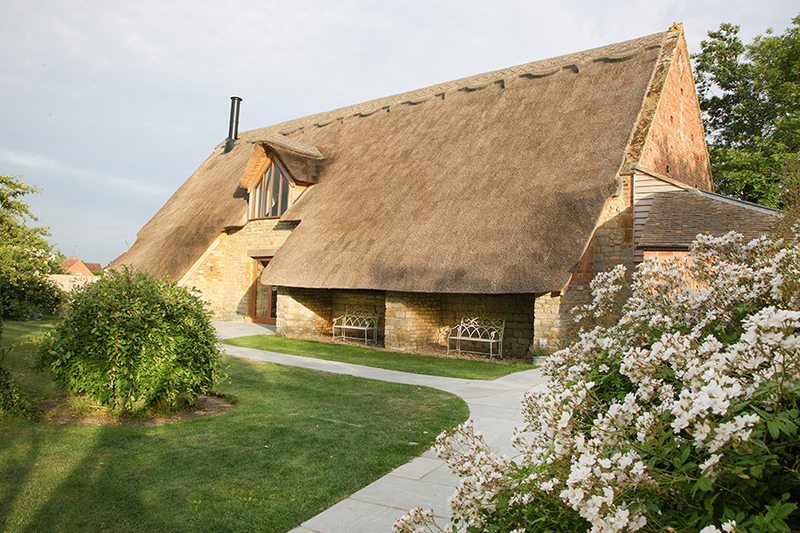 Tie the knot beneath charming, chocolate-box thatch in the 400-year-old Thatch Barn, then party into the night in the Orchard Barn. 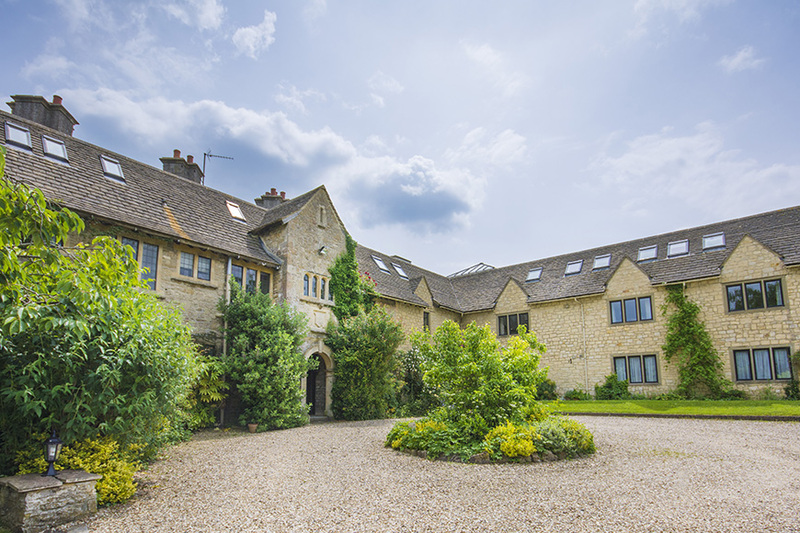 With several sociable lawns, a moon gate and walled garden to explore, it's as picturesque outside as it is in. 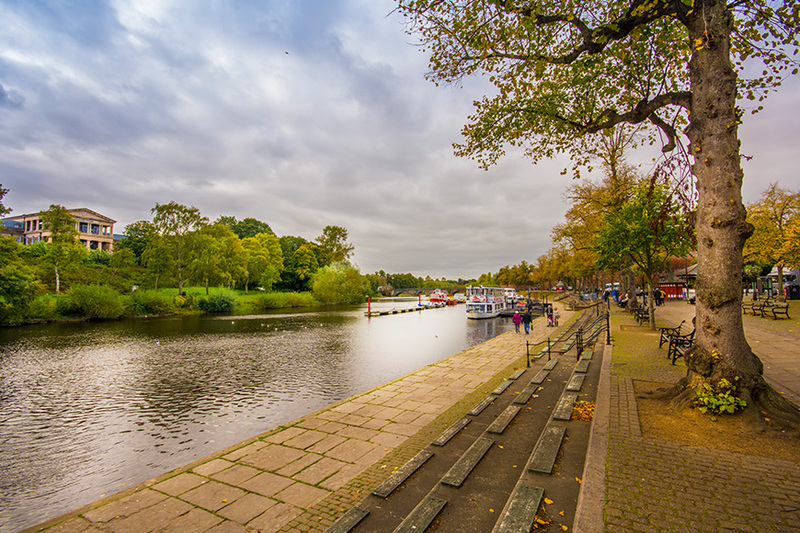 Romance by the river just a stone's throw from the city centre - the Old Palace Chester is a seriously special venue. Magical from the very first moment, forget booking a vintage vehicle because you can arrive at your wedding by boat! Once inside, palatial interiors promise you romance fit for a fairy-tale. 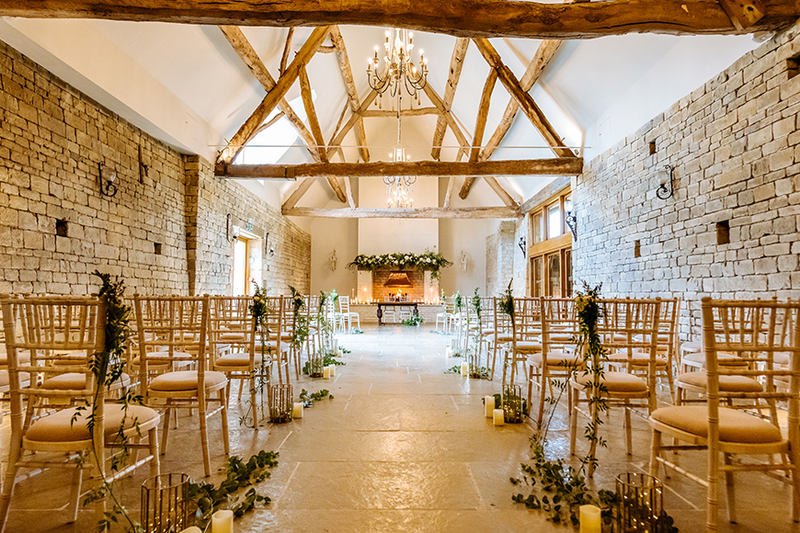 No collection of romantic wedding venues would be complete without a nod to the Cotswolds. Enter The Pear Tree. 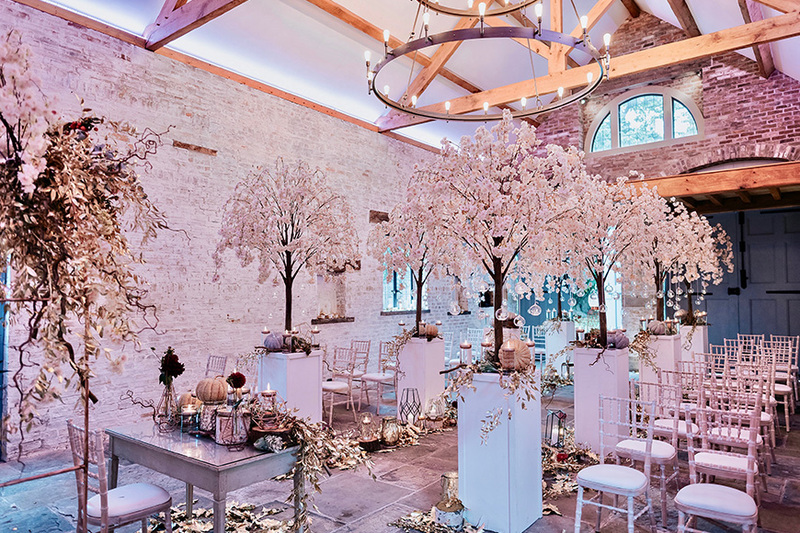 Imagine walking to the aisle through a walled garden, exchanging vows in a Victorian glasshouse and then dancing the night away in an ultra-luxe bespoke barn. 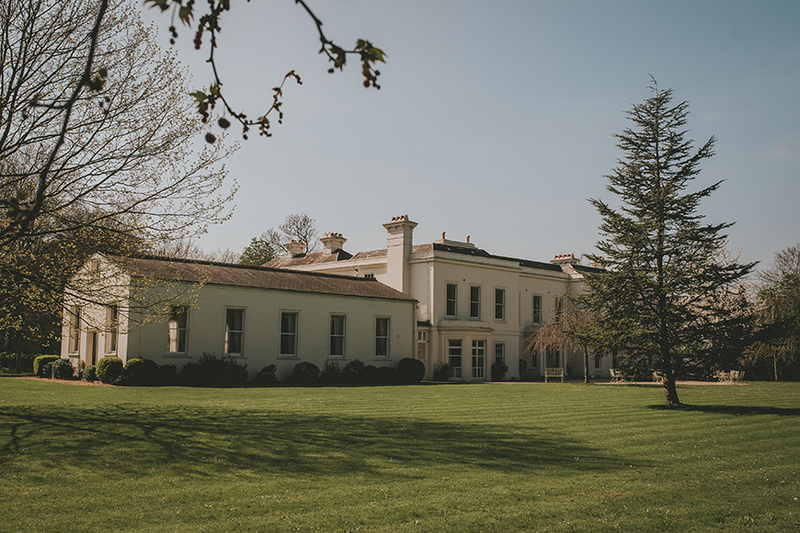 That's what getting married at Syrencot is all about - and there's even a Georgian country house that's yours for the night! 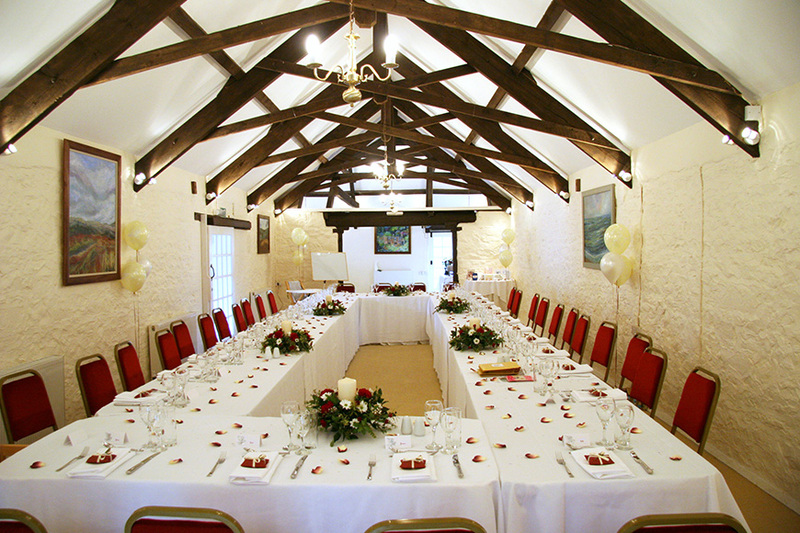 There's no arguing that this is one of the South West's most romantic wedding venues. Outdoor ceremonies in a picturesque gazebo? Check. 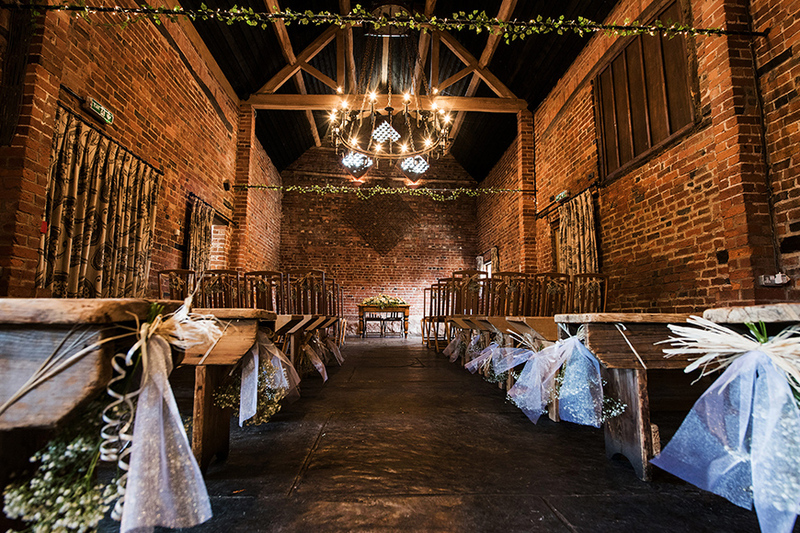 Ultra-romantic red brick barn for your vows? Check. Intimate courtyard and cottage gardens? Check. 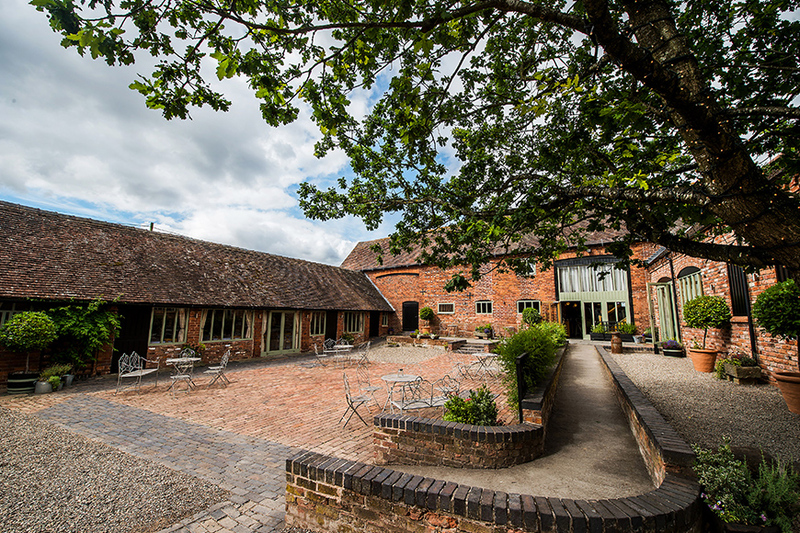 If you're looking for romantic wedding venues with oodles of country charm, then Curradine Barns could be the one for you. 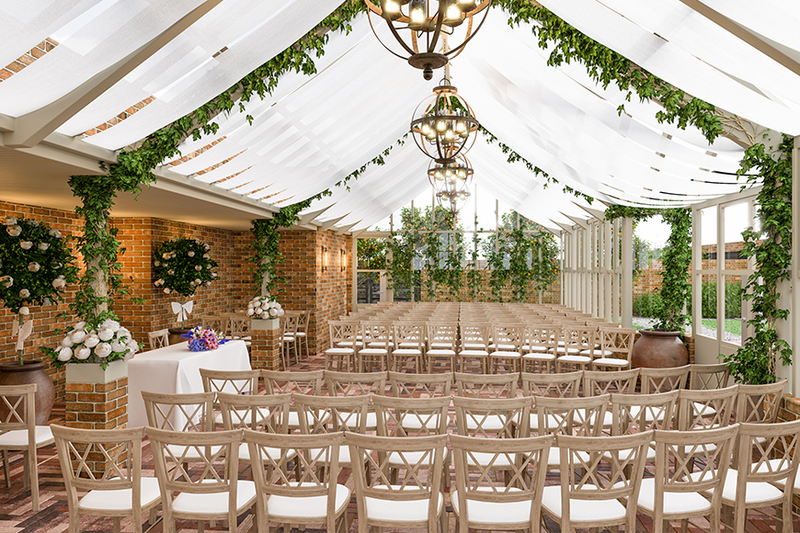 Proof that you don't have to escape to the country in search of romantic wedding venues, London's Morden Hall is a serious contender on the romance stakes. 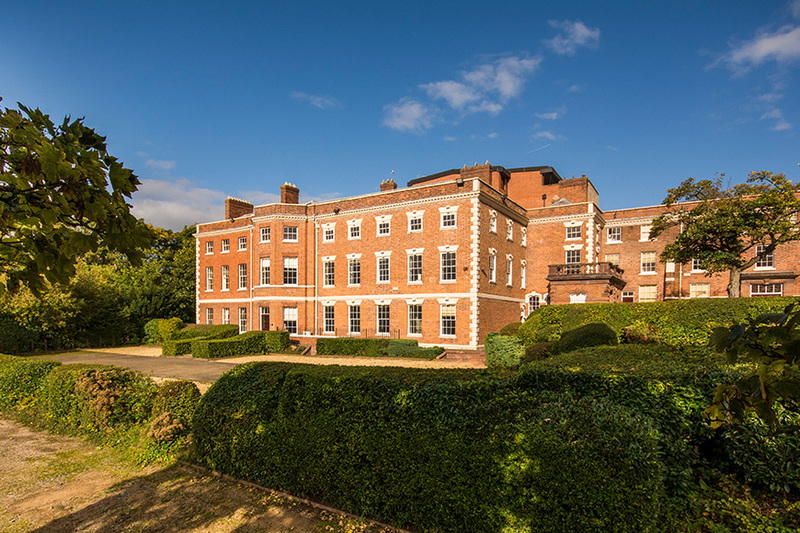 There are 250 acres of grounds, river views and a wealth of period features. 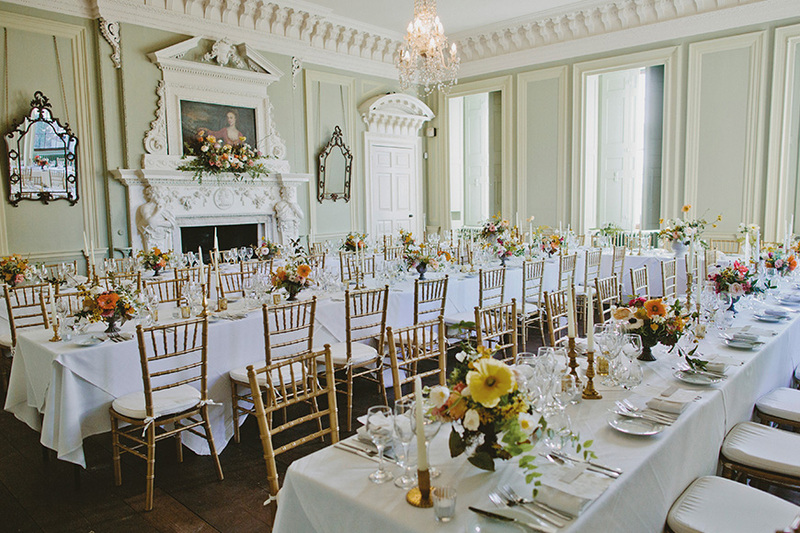 It really does offer the country house wedding dream. What could be more romantic than exchanging vows in a castle? 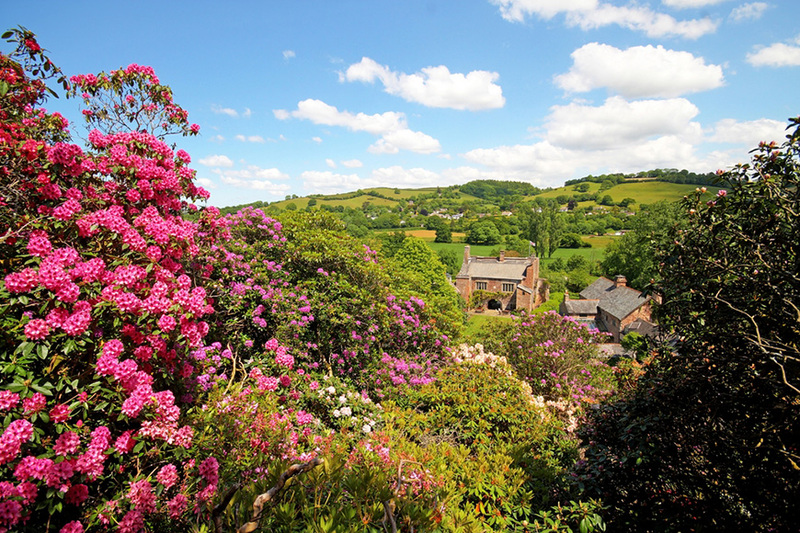 Add to that an idyllic location in Devon, the option of riverside ceremonies and historic accommodation on site and you can see why Bickleigh Castle steals hearts. 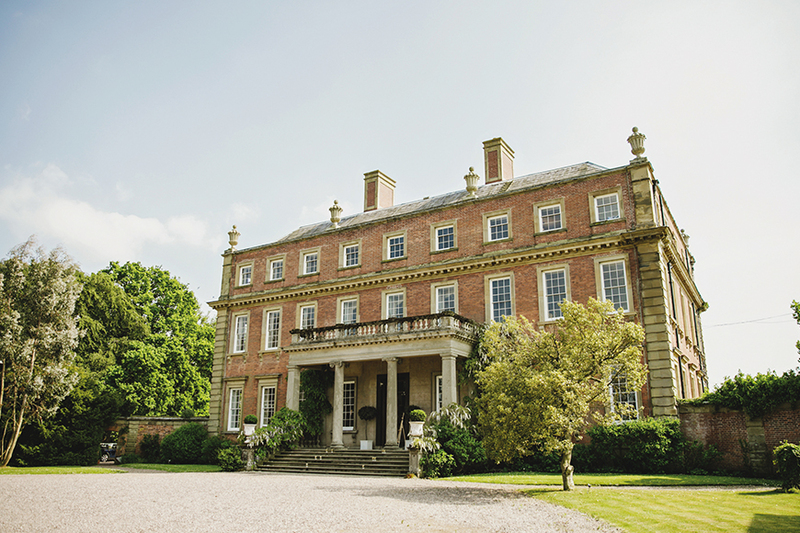 Ensure your wedding day is a fairy-tale from start to finish by tying the knot at Dorfold Hall in Cheshire. The 400-year-old Jacobean house has unrivalled grandeur and charm. The romance only ramps up as night falls, casting the ornate exterior in a warm glow. 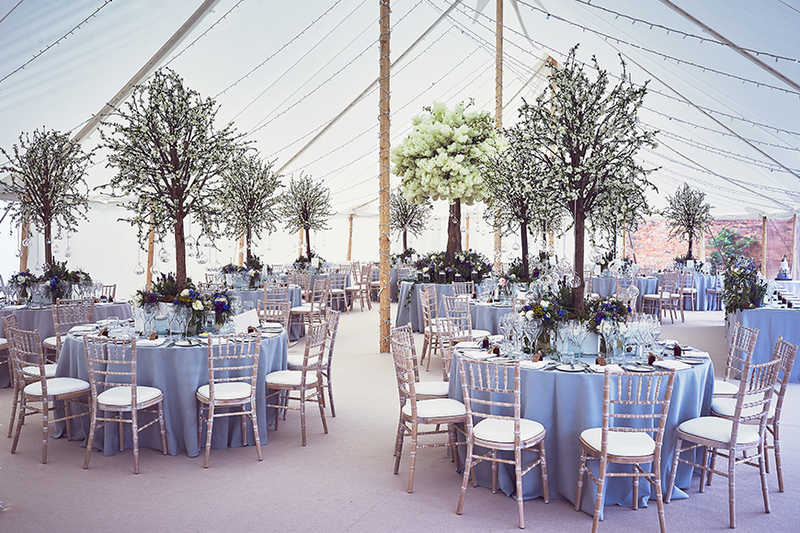 You can say 'I do' in the light and airy, barn-style Coach House or the period Drawing Room, before partying the night away in the Walled Garden's luxurious marquee. Discover the most romantic wedding venues, from castles to country houses, and plan your way to happily ever after today.